Howdy howdy. Can it be the middle of November already? Of course in blog land it looks more like December with all the Christmas decorating already going on. We have peak fall color going on outside so it just doesn't feel like it's time to decorate yet. I don't normally start until after Thanksgiving anyway and I have company coming. So one holiday at a time here. But hey I'm getting inspired by what I see. 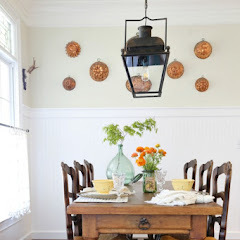 Fantastic gallery wall and makeover in this space by Uniquely Yours or Mine. The Little Farm Diary shared their son's woodland themed room. This looks like it is straight out of a catalog. 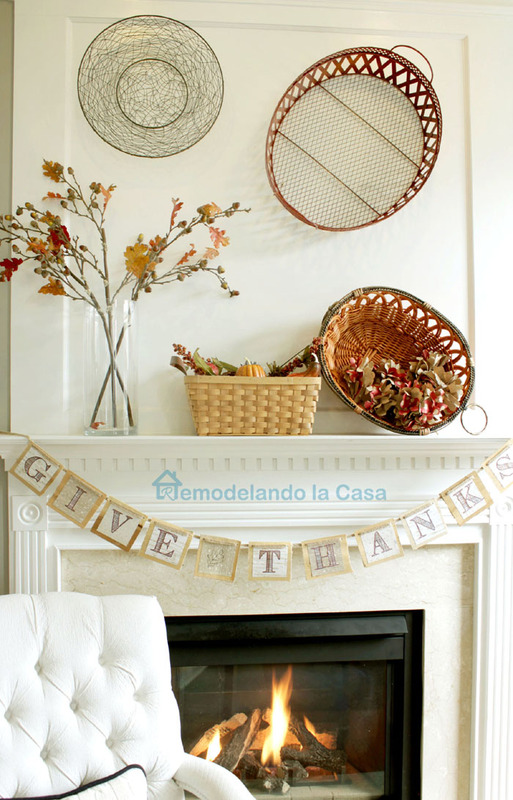 The simplicity of this fall mantel is so pretty and Remodelando la Casa shares her thoughts while putting it together. 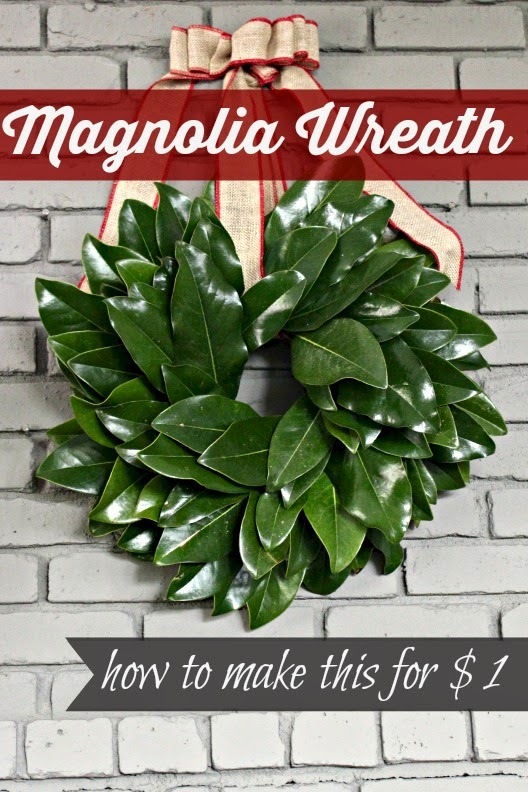 If you have a free source for magnolia leaves you can make this wreath for one dollar like Southern State of Mind did. Hmmm, may need to go get some leaves off my mom's tree. 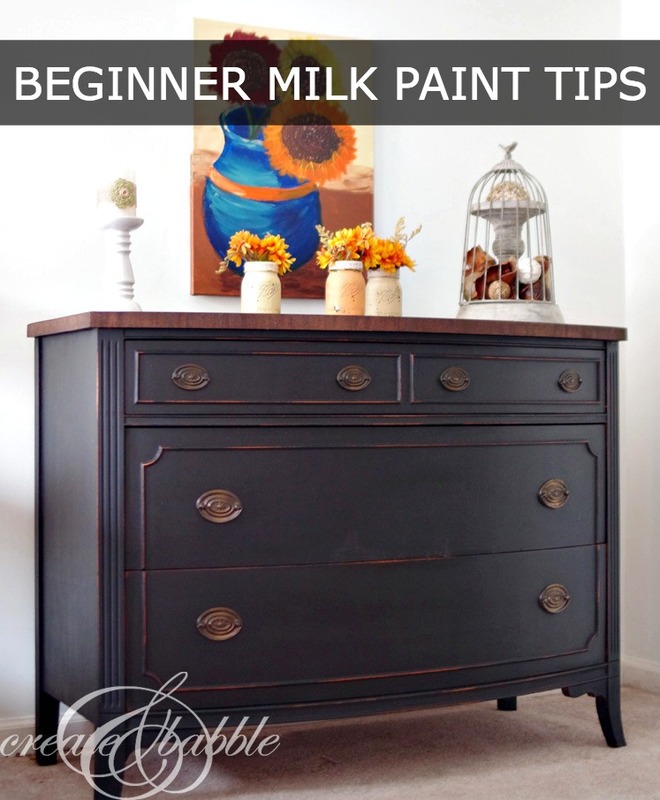 If milk paint intimidates you then find some great tips for beginners at Create and Babble and create a black beauty like she did. Yes, Halloween is over, but you may want to save this super cute idea for next year. You can find the step by step tutorial at Simply Salvage. Thanks to everyone for partying here each week and welcome newcomers! Let's see what you have to wow us with this week! 1. Please link back to this blog with either my button or a text link in the post you are linking. This is mandatory to be featured. 4. No advertising , etsy links, or link parties or link party features. 5. If you want to pin a picture to Pinterest please click on the link and pin it from the original source and not my blog. That's just good pinning etiquette. 6. By joining this party you give me permission to share your photos with credit back to your blog on social media and this blog. Thanks very much for the party Kim! Love that cute costume,how creative! Thanks so much for hosting Kim! I always enjoy your party, thanks so much for hosting. Super features this week Kim...love the darling mouse costume! Thank you so much for hosting and wishing you a fabulous week! that black dresser is gorgeous! thanks so much for hosting, Kim. Thank you for hosting, Kim..hope that you are not getting the strange too-early cold weather there. Thanks for hosting Kim....hope your week is filled with extraordinary creativity! Beautiful features - thanks for the party ! Great features! Thank your for hosting this party! Thanks for the party Kim. Took a walk this evening and it looked like Happy Thanksmas! I couldn't believe the neighbors - they look to be having personality disorders - at least three houses decorated outside for Christmas, Thanksgiving and Halloween each (none with all 3, thankfully). Our weather is supposed to turn bad tomorrow, so today I guess either there was a rush to get things done, or they're all reading blogs, lol. Love the features! That mouse trap picture cracks me up, especially when we just caught a mouse in a trap in our garage last night. Too funny! I don't know why but the linky won't load any of my pictures from my post?? Do you know why? Thanks for hosting,Kim. Thanks so much for hosting your party, Kim! Thanks for hosting! Excited to be part of Wow Us Wednesdays for the first time! Thanks for hosting. Man, those holidays are in high gear. Thanks for hosting the party....great features! Great features Kim...and I need to check out how I can make that wreath for a dollar!! Thanks for hosting! Thanks so much for the party Kim! It's my favorite:) Have a wonderful rest of the week! Thanks for hosting, Kim! 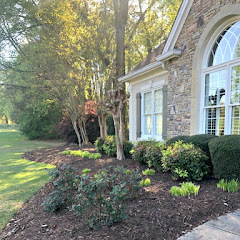 I'm all about celebrating fall for a while longer, but I may need to check out that magnolia leaf wreath! Have a fabulous week! hey Kim, thanks so much for the always fabulous party, the holidays are upon us! Thanks for the wonderful party :) Hope your week is great! Thank you for hosting, Kim! I'm enjoying the Christmas inspiration too! Thanks for the pretty party, Kim. Hope you have a super week! After a six week absence it feels so nice to be linking up here again! 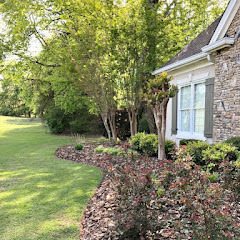 I have been busy working on our "new to us" 30 year old home. 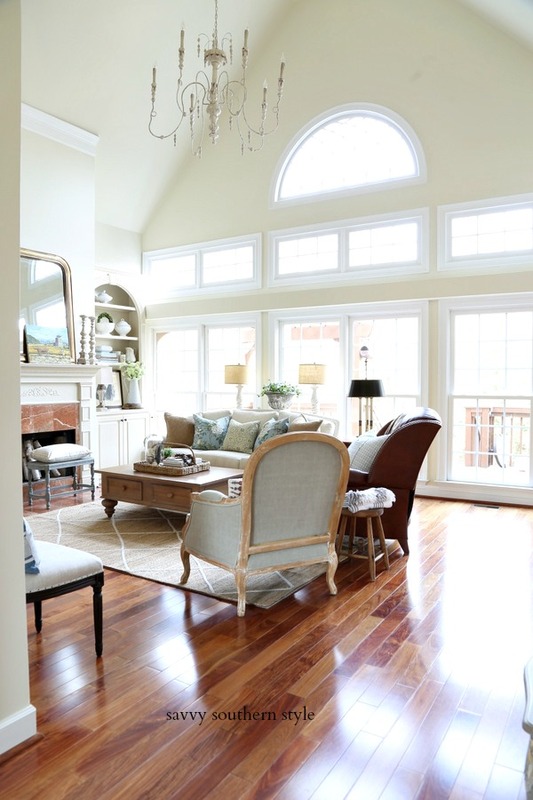 I hope you enjoy the family room transformation. Have a beautiful week Kim! I always look forward to your fabulous features! I've got some pinning to do now! Have a good week, Kim! Merci d'embrasser avec nous de doux moments de partage. Thanks for hosting, Kim! Have a great week! What a nice surprise, Kim! Thanks so much for the feature and for hosting the party every week! Hi Kim, Thanks for the party! Thanks for hosting Kim, love fun features! 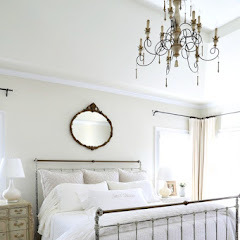 Beautiful feature; love that woodland themed boy's room, so tastefully done. Thanks for hosting and have a wonderful Wednesday! Thank you so much for the party, even though I am soo late! Hi Kim! I'm with you and I don't begin to decorate for Christmas until Thanksgiving weekend. It seems like Fall just got here and we have still had 70 degree temps, which I love! The inspiration is great though and I'm pinning all over the place. Anyhoo, thanks so much for hosting. I love your party! Thanks for the party, Kim. One holiday at a time for us too. Beautiful fall here for us as well and I'm still enjoying having my pumpkins! No Christmas decs till after Thanksgiving. Thanks for the party Kim! Thanks for hosting, Kim! Sharing my chevron deer head tonight! 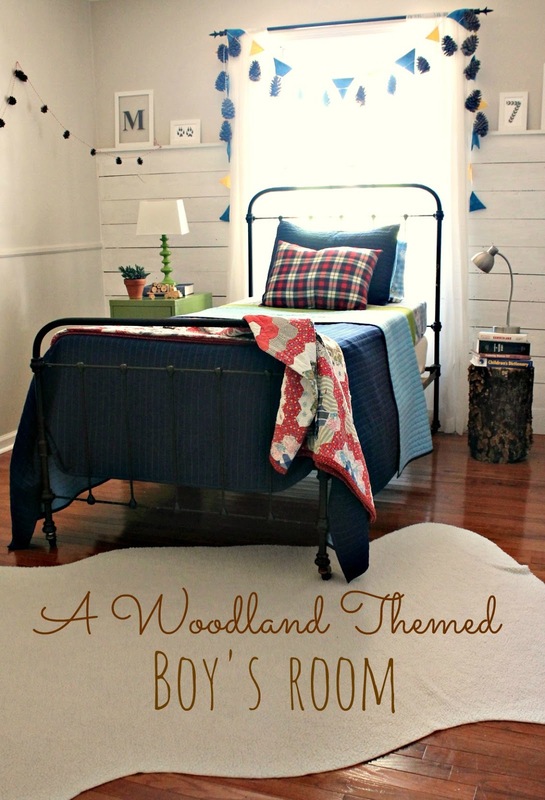 Kim, thank you so much for featuring my "Woodland Themed Boy's Room"! What a wonderful surprise! 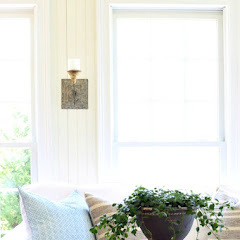 I've linked up again this week- thanks for hosting such an inspiring party! Have a great week! It's there now, Monika. I'm glad you fixed the back link. Thanks for joining! So much fun here Kim Thanks again!